Celebrating 2 million books and the power of talk. Once again, research is catching up to what parents, grandparents, and other caring adults in a child’s life know – positive interactions between adult and young child have a lasting impact. LENA researchers have recently released a paper, “Language Experience in the Second Year of Life and Language Outcomes in Late Childhood,” that confirms what many of us know innately. And that is that back-and-forth talking with babies and toddlers helps build their vocabulary, comprehension, and other language skills, and those skills stick. It’s not just hearing more words that makes the difference, although quantity is important, too. It’s the “words & turns” that make an even bigger difference. Think about it this way: number of words + number of turns = successful language development that lasts. 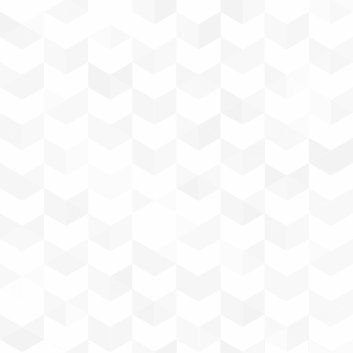 Read more about what researchers found and watch a video. 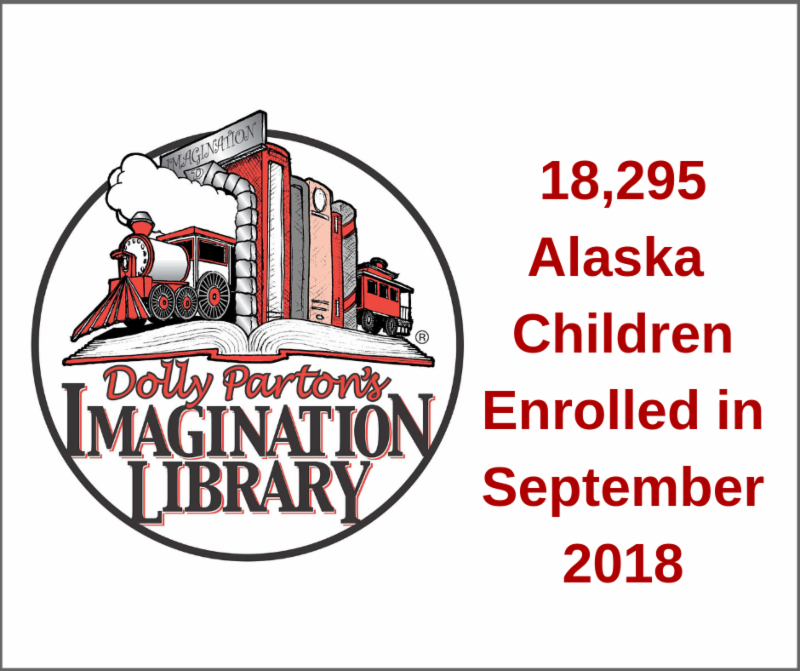 Last month we asked for your help deciding which book should be the 2 millionth Imagination Library book delivered to Alaska. 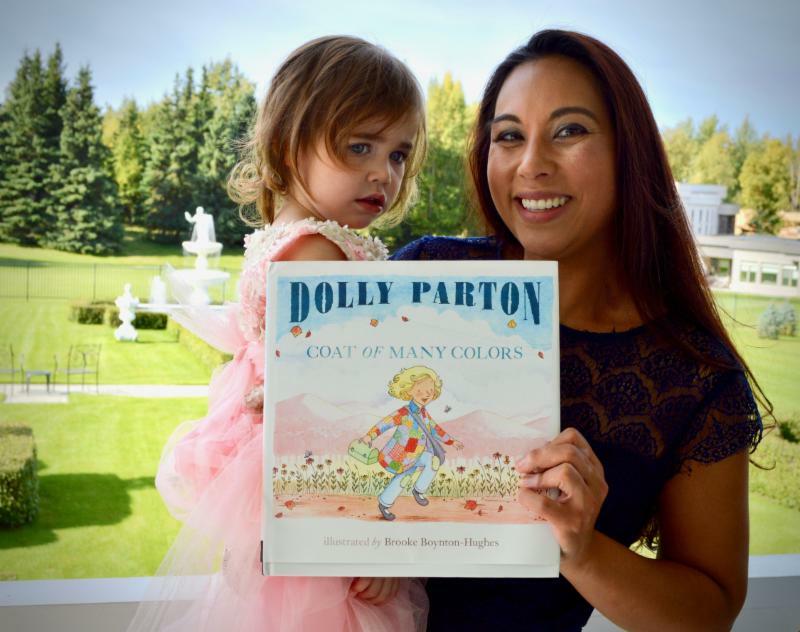 We're delighted to announce that we tallied the votes and presented Coat of Many Colors , signed by Dolly Parton herself, to little Gwen on September 9th at the First Ladies' Tea fundraiser in celebration of reaching 2 million Imagination Library books in Alaska. 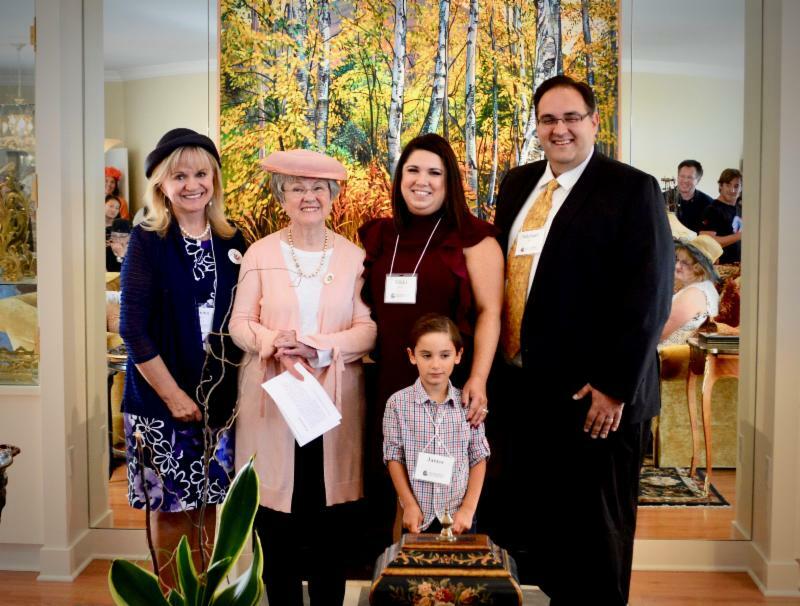 The Tea, hosted by First Lady Donna Walker, former First Ladies, and many co-hosts, was a joyous occasion filled with stories, laughter, and a commitment to never give up on Alaska children. We set a goal to raise $40,000 by October 1 to keep the books coming. This year's Tea supporters gave us a great start! We are happy to report that over $26,500 has already come in the door. Will you join them in celebrating the 2 millionth book and help us make it a million more? Click here to read more, see photos, and watch a video of 2 millionth book presentation from the 4th Annual First Ladies' Tea. Top: Guest speaker and Imagination Library graduate James with his parents (Michael and Nikki), First Lady Donna Walker, and Abbe Hensley. Bottom: Gwen, recipient of the 2 millionth Imagination Library book in Alaska, with her mom (Christina). 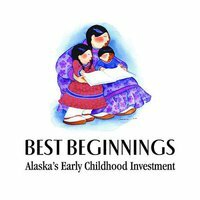 It took a team much larger than any one of us to get 2 million books into the hands of Alaska children. We'd like to thank our partners, both past and present, volunteers, and supporters for the work that is done each and every day to make Imagination Library a reality for so many communities. To think that over 74,000 children are even a little better for the books you have made possible is incredible.... Thank you! We're looking for a few more great volunteers to add to the team. 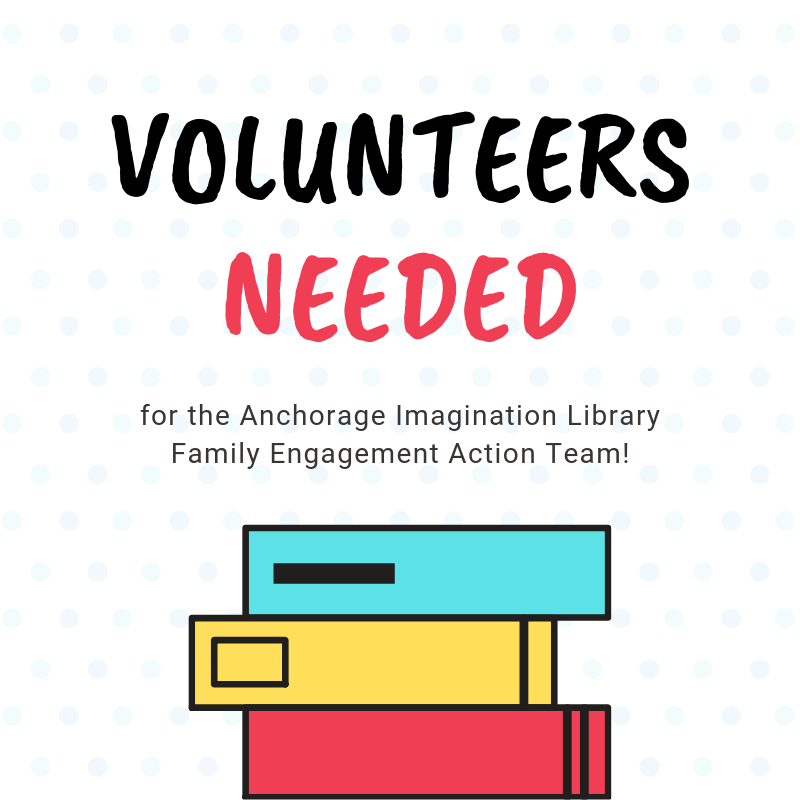 Anchorage Imagination Library plans and hosts free, family-friendly events with the goals of increasing parent knowledge of early childhood learning, positive parent-child engagement, social connections, and having fun! These events are held throughout the community. Team members are needed for the Family Engagement Action Team, which works to plan and implement the events. For more information, or to apply to volunteer, click the button below.